Cover art and zodiac illustrations are by Ann Remkes-Gunter. 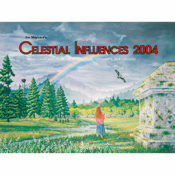 Use the contact us page to email us to purchase any of the 2004 Celestial Guide or Astrologer’s Datebook. 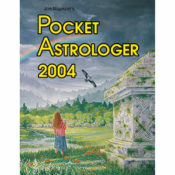 The Celestial Influences and Pocket Astrologer are available below.